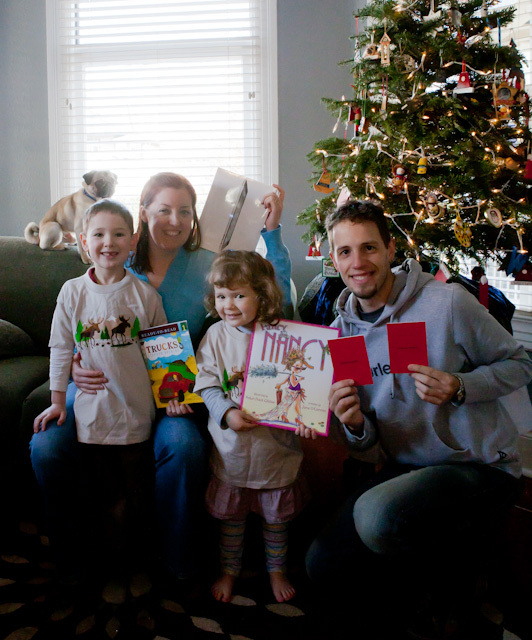 Will and Lucy both got Northwest Trek t-shirts, and new books! Becky and Ben got gift cards to Banana Republic! And the whole family got an iPad!